Wargaming.net has been a big contender in the online multiplayer scene for a few years now, but the size of their company sure hasn’t affected its humility, or closeness to its playerbase. Having developed the phenomenal World of Tanks in 2011 and following up with World of Warships in 2015, Wargaming approached the military genre with a strategic focus and a deep respect for history. In a press conference right before PAX Melbourne, Wargaming Asia director of communications, Joanna Lin, World of Warships product specialist, Sho Hatai. and World of Tanks publishing producer, David “Tanitha” McFarlane, gave a presentation to eager fans of World of Tanks and World of Warships, outlining further plans for expansion across the Asia region, as well as some exciting news for Australian players. 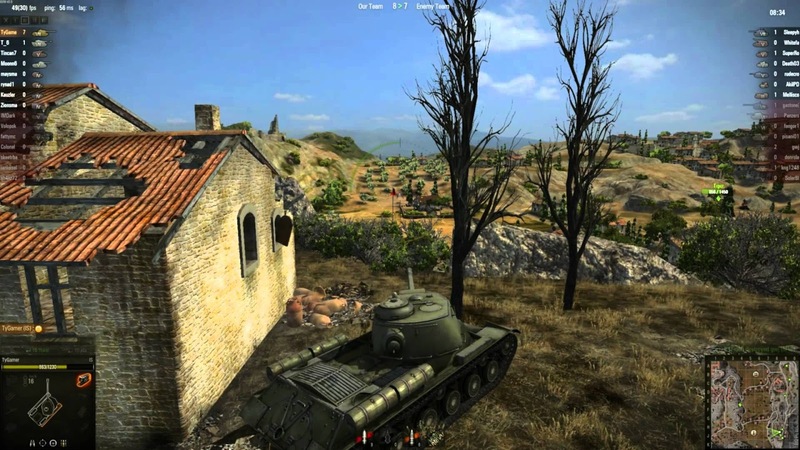 Related reading: Matt's review of World of Tanks, back on the Xbox 360. There was a hustle of activity in the room as the event began, with eager attendees making friends with one another and discussing their recent games and strategies. Admittedly, I don’t have the most in depth knowledge of either Tanks or Warships, so at times the chatter seemed almost to be a separate language. It was abundantly clear, however, that this room was filled with players for whom Wargaming has made a positive impact: they had grown with their community, forged strong bonds with clanmates and picked up some historical knowledge along the way. 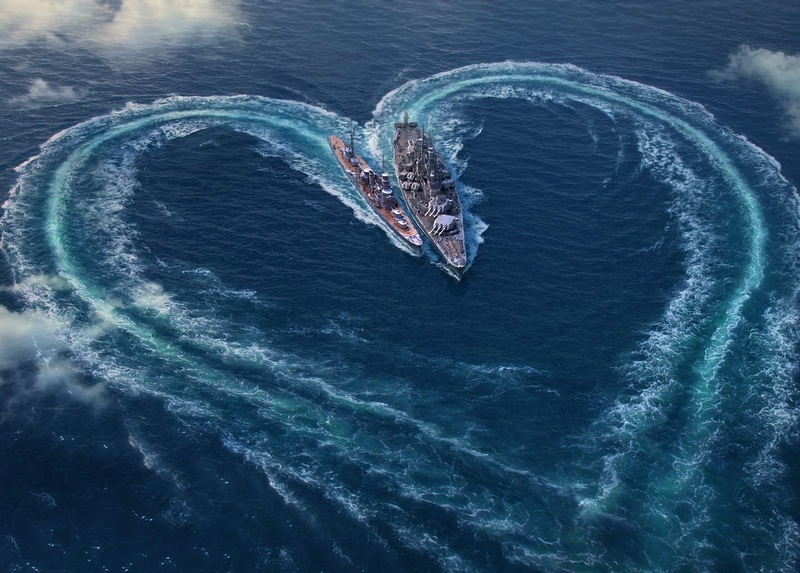 One of the biggest announcements at the convention was the addition of the first Australian ship into World of Warships – the HMAS Perth, famous for some decisive battles in World War 2 and later conflicts. The decision to include the ship was made with careful deliberation to bridge the fine line between historical authenticity and viability from a gameplay standpoint. Various ships were considered for addition into the game by Wargaming’s researchers and military specialists, with the Perth being chosen for its record in history. This addition to the game reflects the brand’s overall strategy for international markets – Wargaming is known for being highly receptive to their audience’s desires. Both McFarlane and Hatai expressed how excited they were to be directly speaking to the biggest fans of Wargaming in Australia with an infectious enthusiasm. Instead of pandering to spectacle or shock value, which other modern military games have occasionally fallen trap to, both World of Tanks and World of Warships have a reverence for their subject matter as a true historical event. Their attention to detail attracts the attention of military enthusiasts, which has helped them develop a loyal fanbase in each region. For the Australian market, Wargaming’s approach is focused on the social aspect of gaming, having hosted a variety of home-grown competitions and meetups to ensure the fanbase feels appreciated. McFarland recalled direct conversations with the most vocal players in the community, most memorably a player named Jock who began as a toxic voice and is now a valued barometer for community reactions to developer decisions. It’s a strategy rarely undertaken by staff from other online games, and while Wargaming’s playerbase might be smaller than the more well known multiplayer titles, I am sure the community appreciate the commitment. Community management was a key theme in the press conference, although the suggestion that World of Tanks and Warships had a welcoming playerbase was met with some self-depreciating chuckles. Compared to other competitive multiplayer games like League of Legends and CounterStrike, the Wargaming offerings don’t have nearly as much of a reputation for having a toxic community, a feat made more impressive by the fact that World of Warships has friendly fire. Joanna attributes this to the game’s largely older fanbase, attracted by the developers’ desire to make a historically authentic experience. For newer players, the best way to learn is still via the community, which is why Wargaming continues to give a lot of support to its clans. As the conversation moved towards discussion about eSports, the speakers took a more serious tone as they considered the imminent future of the Wargaming brand. As a slower paced, strategic game with cinematic battles, it was no surprise that both Tanks and Warships began to generate interest as a spectator sport. Hatai, product manager for World of Warships Asia, admits that the game was not initially designed for competitive play, although with the culture of eSports in countries such as Korea and China, future changes for the Warships brand would require discussions of metagames and consultation with professional players. All three speakers expressed a desire to see more players start taking an interest in Tanks or Warships as a competitive experience. Related reading: Matt's review of World of Tanks Blitz on iPad. The topic of expanding outwards and growing the brand was also reflected in the company’s other ventures. The success of World of Tanks Blitz on mobile platforms was mentioned as a way to draw more casual players into the franchise, as did the production of a World of Tanks board game. A crossover campaign with actor Steven Segal has been slated to bring in some newer players from the west. Similarly, a variety of tie-in creations with Dark Horse Comics and manga writers in Japan have pushed the name out to broader audiences. 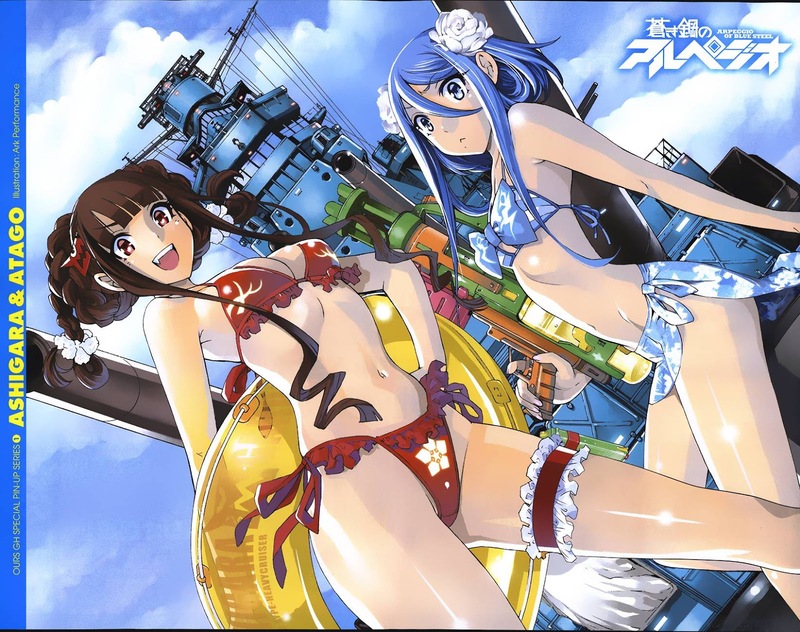 Wargaming is already famous for its success in Japan, partially due to tie in campaigns with particularly Japanese intellectual property such as Girls und Panzer for Tanks and Arpeggio of Blue Steel for Warships. The marketing division’s receptiveness to the playing habits and interests of the target location certainly helped the brand gain sizeable traction in Japan as well as many other Asian nations. With professional relationships connecting the development team to fan communities, other content creators, historians and military officials, Wargaming has built a reputation for itself as one of the most competent purveyors of military simulation gameplay. Not only are they meticulous in their gameplay design as well as their historical research, but their proactive approach to community management has helped them gain recognition as a company who cares about their players. As a full room of devoted fans proved, both World of Tanks and World of Warships are on the grow for the long term.